Website Redesign has shifted the necessity for business web design in order to survive in this competitive marketing. If you look at the popular company websites, you will find that almost all business websites have redesigned their website once in a while to cop up with the latest market trend. Redesigning a website has become important in website design field and it offers enormous profits like encouraging to get more profits, new look and new feel of the website and helps to get good feedback from the users as well. If you are thinking to redesign your website then there are some points you must be aware of in order to redesign successfully. It is not at all easy as it sounds. Web designers require starting from the scratch and they need to make sure that web traffic and SEO rankings of the website must not disturb. This makes it very challenging for designers and needs to come up with decent plan and approach to redesigning the site. 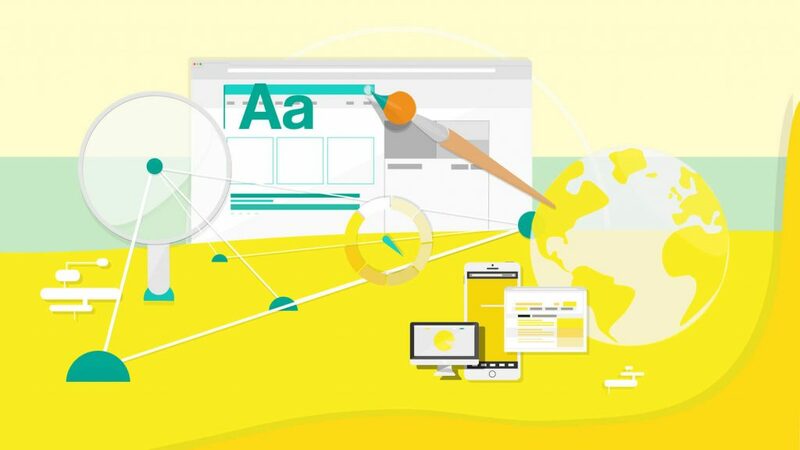 Purpose and objectives of getting your website redesigned! This is the crucial and necessary thing one should always determine before getting into a redesign. Also, they have to make sure that the site is functioning properly or not, conversion rates going down etc. So, it is necessary to define the goal and objectives of redesigning the website. 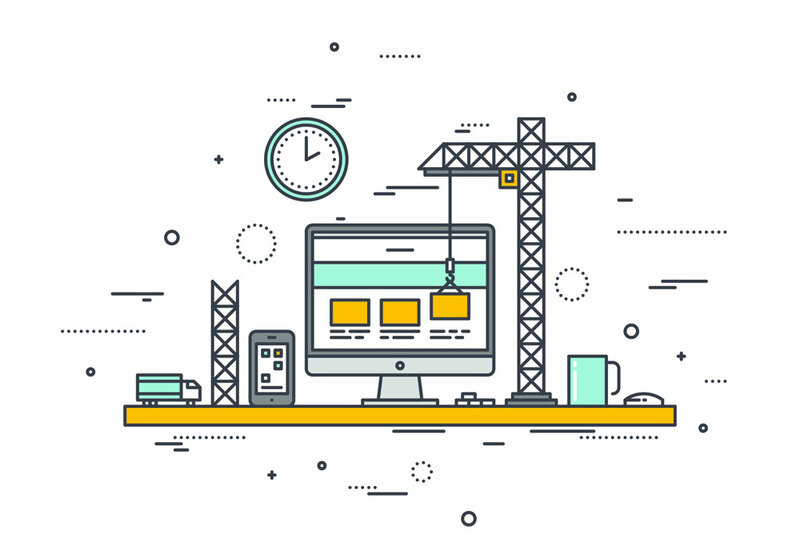 Which type of redesign are you willing to opt for your website? After determining purpose and objectives of re-designing, it must identify the type of re-design you wish to opt for. Identify your needs and website specifications and share it with website designers. Recognize positive and negative elements of your website! Make sure that positive elements are sound while redesigning the site and make sure that all the negative or rejected stuff get removed while the redesign of the website. Ever try to make sure that the business logo and other material which help to boost up the brand image are most appealing and futuristic to shape the brand image of your company after the redesign of the website. You have to make sure that website redesign tends to improve the usability of your site. So, these are few points one should always keep in mind while people redesign their company website. Website redesigning plays an essential role in the branding of the company. We offer great web designing services at Ratanjyot Solutions. Get in touch if you are looking for professional website designers.